As the Chief Strategy Officer, and a team member of Celestar Holdings Corporation since 2005, Lori’s reach extends beyond the internal organization to the customers of Celestar. Focused on service, developing strategies that fit needs, engaging people who implement them, and growing the company through earning opportunities, Lori brings a wealth of military and business experience to the company and her partners. Her interests and efforts can be tracked back to 1998 when she was commissioned into the US Army as an Intelligence Officer. Lori’s military experiences include time spent as a military intelligence officer at all echelons. Lori spent time in a strategic intelligence unit at both Ft. Meade, MD and in Hawaii where she was selected early for Company Command. Lori went on to serve as a Division Artillery Intelligence Officer and then in the Division G2 where she was deployed to Afghanistan. Additionally, Lori served United States Central Command (USCENTCOM) as a liaison officer from Combined Forces Command-Afghanistan (CFC-A). Upon joining Celestar Corporation, Lori served as a contractor supporting the USCENTCOM J3 where she spearheaded multiple new initiatives for the Department of Defense Rewards Program. It was then that she was approached by Celestar to join the Business Operations team. 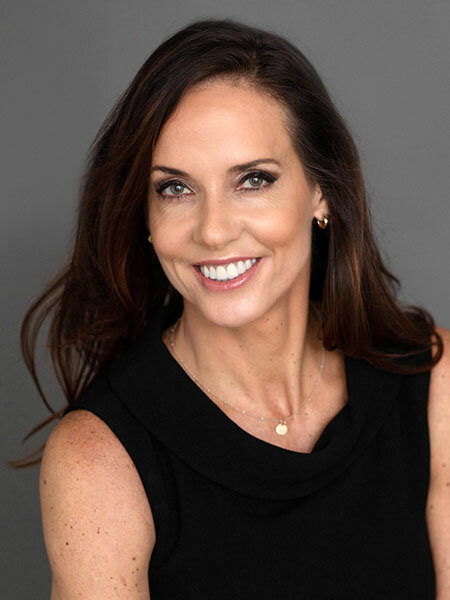 Lori served as Celestar’s Director of Business Development, seeing Celestar through significant growth and recognition as one of the fastest growing companies in the United States. While Lori was born and raised in Wisconsin, she traveled the country, as she was heavily involved in athletics, including being an Olympic-developed Pentathlon competitor. Lori is still active in many sports, including swimming, running and soccer. Even with the option of a SEN nomination and appointment to the Air Force Academy, Lori chose to accept a 4-year Army ROTC scholarship. Her selection served her well in a family of driven sisters, who include a 2-time Olympian, a professional snowboarder and a teacher. Lori’s family owned a business and taught in the public school systems, so her desire to succeed and to give back are both evident in her family heritage. Lori continues to be surprised by entrepreneurial views of experience vs. competencies, and the similarities and differences between the military and business practices. One of her most impactful challenges was her deployment to Afghanistan, and Lori remembers winning her first Government contract as one of life’s most memorable moments. Because of these experiences, and her drive to provide solutions in a people business, Lori finds her business development opportunities a driving force in her career. Lori holds a BA in International Affairs from Marquette University in Milwaukee, WI as well as certifications and many accommodations from serving her country.